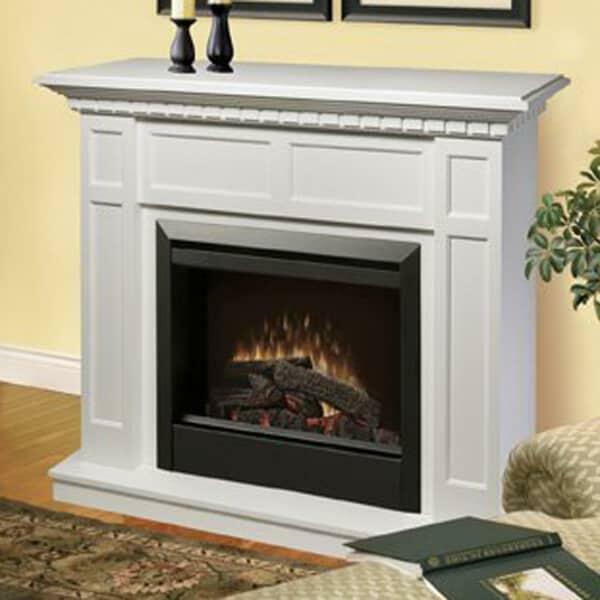 Clearly a copy of fireplaces found in old Georgian or Colonial mansions, the Caprice Electric Fireplace features a beautiful white finish over traditional elements such as wood paneling and dentil molding. 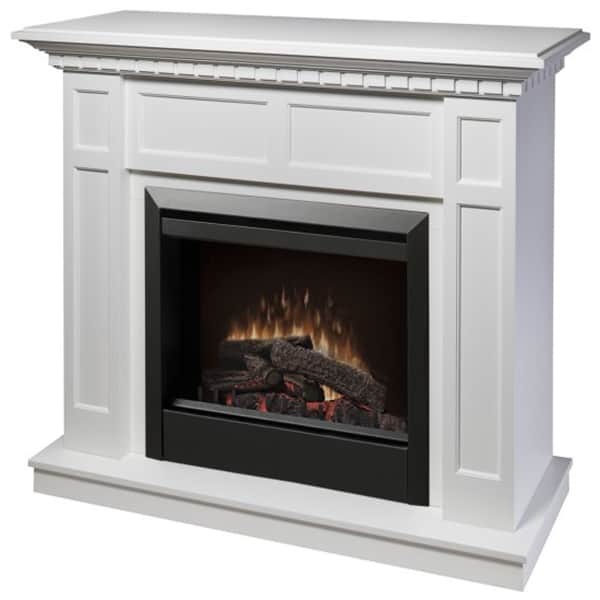 electric fireplaces are wonderful options for those seeking the warmth and generous flicker of flame without the bother of installing a chimney or wood burning fireplace. Now you can have the elegant refined experience of a fireplace without the soot and airborne particles associated with regular chimneys!